The cornerstone of corporate accountability. 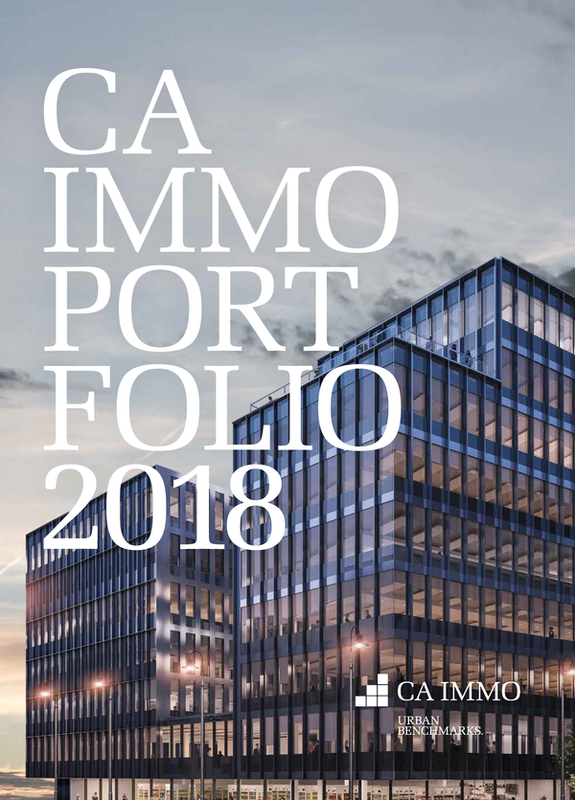 As a listed real estate company, CA Immo knows that integrity, professionalism, transparency and fairness constitute the essential foundation in our dealings with investors, business partners, clients, tenants, staff and the general public. 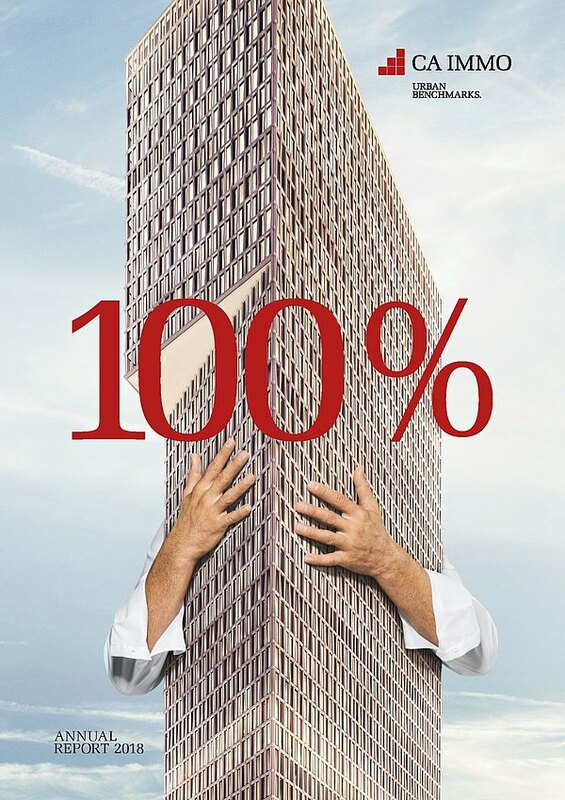 We are mindful of economic, environmental and social aspects as we develop and manage properties, and we regard raising the value of real estate and the company as our duty and our goal.